I’m Mike. I work in the Wellington office overseeing the organisation’s IT systems and helping the office team work together. 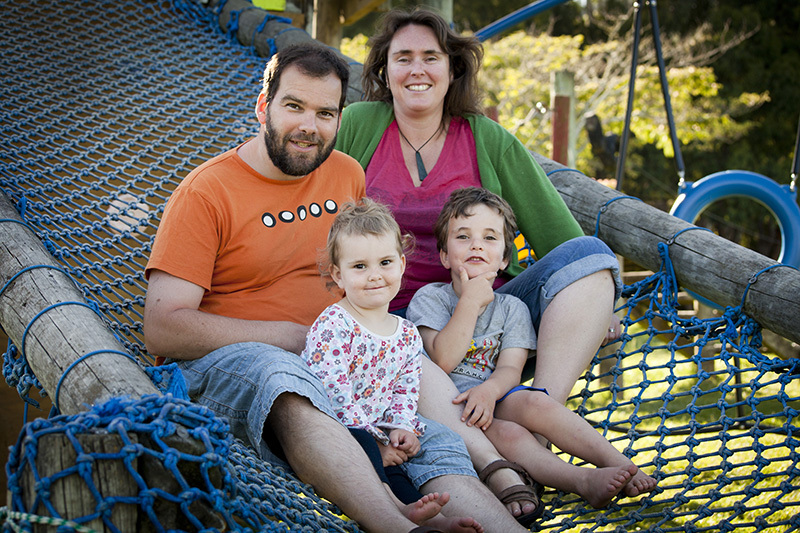 I moved to NZ from the UK in 2011 with my Kiwi wife and two children. My kids think I can fix anything and everything, and whilst sadly it isn’t true, I’m always willing to give it a go! My keen belief that something good will be even better shared makes me a keen evangelist about everything from cameras, gadgets and creative cookery to Jesus’ transforming power.